Business owners and managers are constantly identifying areas of risk and taking steps to mitigate that risk. 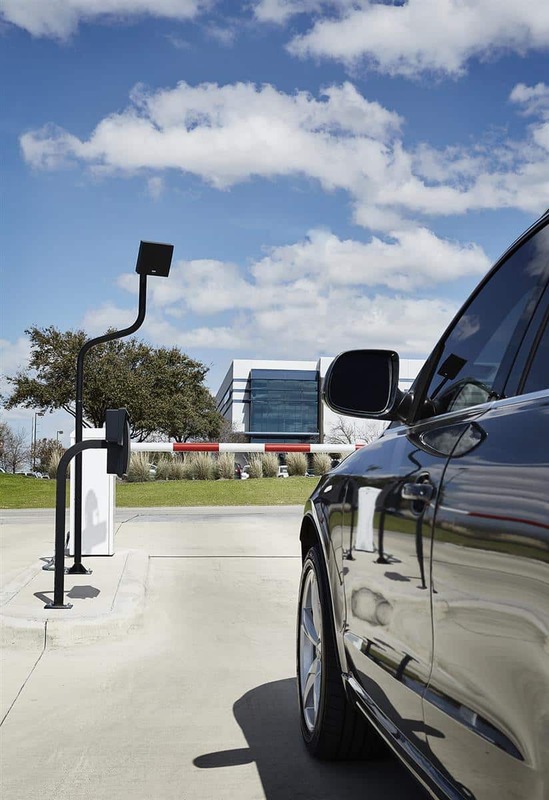 Our clients implement access control within their Houston security system to ensure that each user only has access to the area necessary to perform their respective tasks, while preventing access to resources that are not relevant to the user. Controller. The central control panel may be a physical device, or software that runs on one of your servers. It lets you create accounts, change access rules, and view entry and exit reports. The smallest systems don't have a central panel: they're run from the keypad or scanner, and you program them using a laptop. Look carefully at what options you have for reports and setting up usage rules: cheaper Houston security systems are often less flexible. Automatic locks. Electric strikes or magnetic locks can open and close on commands from the central computer that controls the system. Electric strikes are cheaper and more common – they're familiar to many people as the locks on doors at ATM enclosures. Magnetic locks are better for glass or aluminum doors. For parking areas, you can choose between full overhead doors or simple swing gates. Access device. 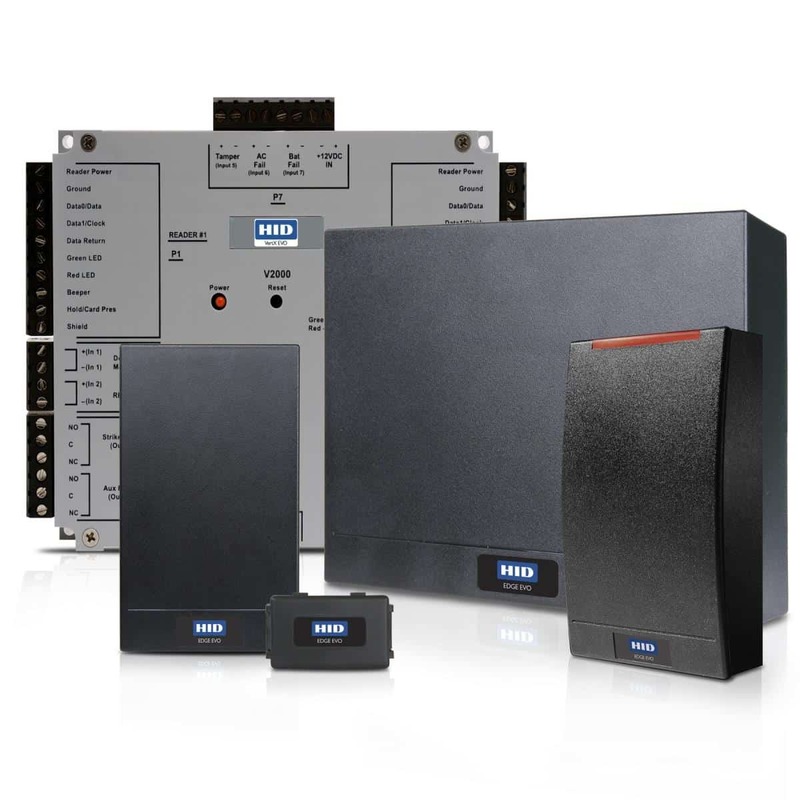 This is the most variable part of our Houston access control systems: it can include several types of card readers, keypads, or biometric scanners. The access device is what lets users identify themselves to the system. What Type of Access Device? The most popular choice is the proximity card. Proximity cards contain small radio transponders that identify the user to the Houston security system. The "proximity" aspect is that the card only needs to be held near the reader to work. These cards are easy to carry – they're the size and shape of a credit card or a small key fob that can be put on a key chain. Ask us about the new Iphone apps and remote management software.